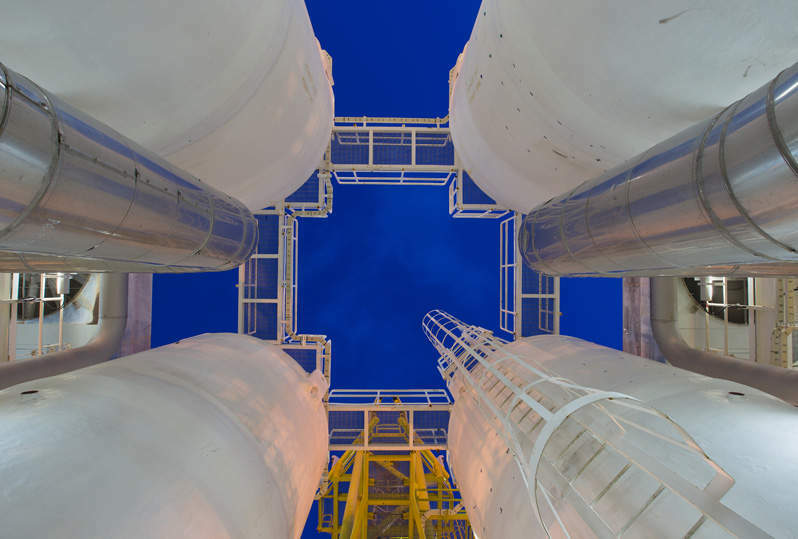 US-based pipeline operator Williams has reached an agreement to acquire all of the outstanding public common units of Williams Partners in a $10.5bn transaction. The proposed transaction is aimed at simplifying the organisational structure of the group. According to the terms of the deal, Williams will offer 1.494 shares for each public unit of Williams Partners in exchange for the acquisition of all 256 million outstanding public units of Williams Partners. The transaction will benefit Williams shareholders by offering immediate additional cash available for dividends and retaining significant distributable cash flow coverage. The deal also results in the extension of the period for which Williams is not expected to be a cash taxpayer through 2024. Williams president and CEO Alan Armstrong said: “This transaction also simplifies our corporate structure, streamlines governance and maintains investment-grade credit ratings. “The transaction will allow Williams to directly invest the excess coverage in our expanding portfolio of large-scale, fully contracted infrastructure projects that will drive significant EBITDA growth without the need to issue equity for the broad base of projects currently included in our guidance. Subject to certain conditions, including the requisite approval of Williams shareholders, the merger is scheduled to be completed later this year. Once the deal is closed, Williams Partners will operate as a wholly owned subsidiary of Williams. The company is focused on providing market access to North America’s hydrocarbon resources to growing markets. Its asset portfolio comprises interstate transportation, gathering and processing operations of natural gas across the US.